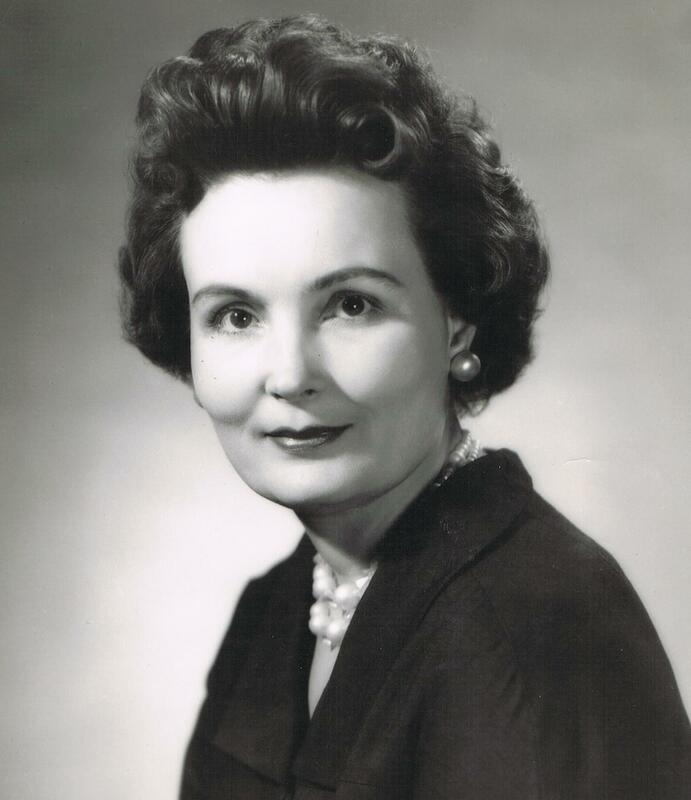 Lila Cockrell has always advocated for the enhancement and preservation of public green spaces and lead the San Antonio Parks Foundation from 1981 until her retirement in 2012. 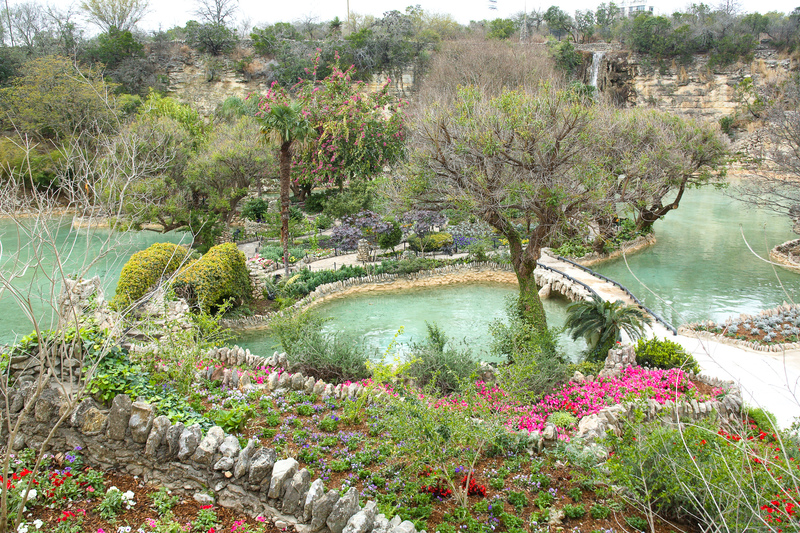 The Lila Cockrell Endowment Fund for the Parks was launched in 2015 with a $1,000,000 gift from Alamo City based Valero Energy Corporation. Donations to this permanent endowment will provide long term financial stability for the work of the foundation, are fully tax deductible as a 501(c)3 charitable gift, and help to realize Mayor Cockrell’s vision in perpetuity. 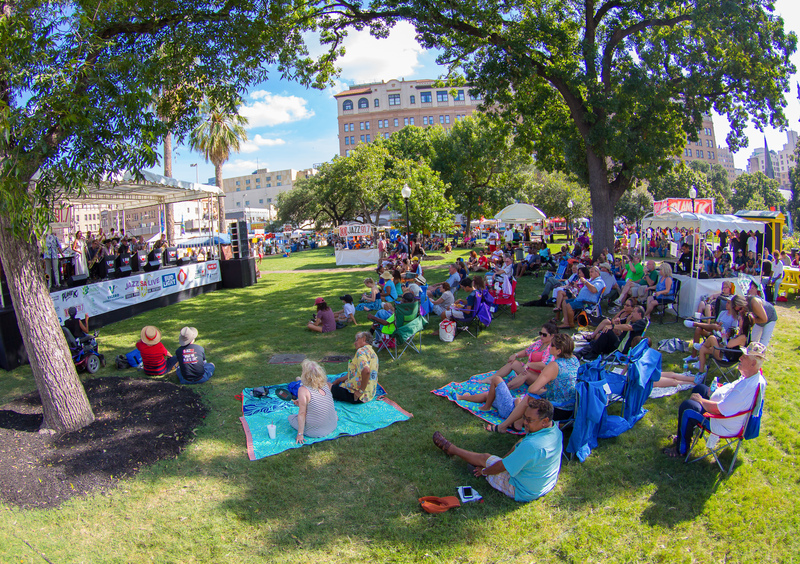 Lyft and The San Antonio Parks Foundation have teamed up to raise $25,000 for this project! 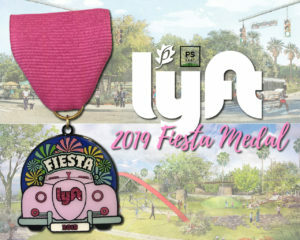 All proceeds for the LYFT 2019 Fiesta Medal will go to help fully fund shade structures, seating, and wifi access within Dignowity Park! KaBOOM! 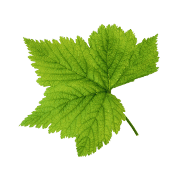 and San Antonio Parks and Recreation are working together to bring an Adventure Course to Pearsall Park! With support from the San Antonio Parks Foundation, KaBOOM! 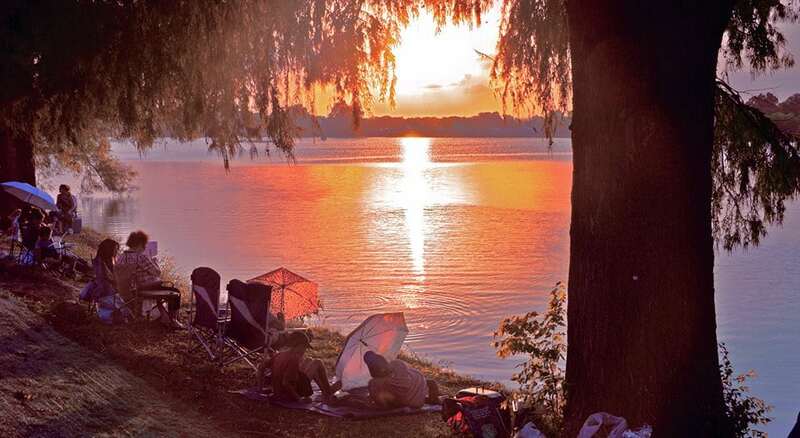 and San Antonio Parks and Rec will bring the community together to create an Adventure Course for teens, providing an innovative space where older kids can engage in outdoor physical activity that addresses their interests in playfully competitive individual and social activity. Building on the interest and excitement in adventure courses, this project will bring the best in playspace design to teens living in San Antonio. The Maverick Dog Park Project is a collaborative effort led by the San Antonio Parks Foundation to revitalize Maverick Park into a state-of-the-art dog park and recreation facility. Alongside the dog area, which will complete with fences, agility equipment, water bowls, and even a dog shower, other improvements to the park will include bike racks, lighted pathways, benches, and an adult fitness area! 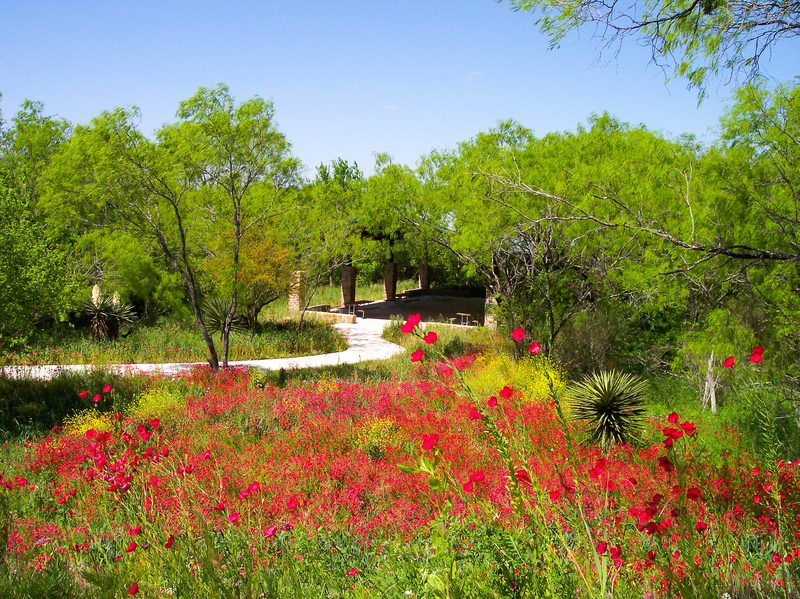 Joining the San Antonio Parks Foundation’s vendor program, Friends of the Parks, not only helps us protect and promote our city’s green spaces, but it also makes you a part of a dedicated team that works to keeps our city parks beautiful.